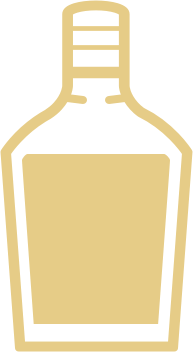 Jack Rose – Baltimore Spirits Co. The Jack Rose is a true American classic. Shake ingredients over ice and strain into a coupe. Garnish with a maraschino cherry and enjoy drinking a sip of cocktail history.